On the site of an abandoned wasteland grew a great amusement park. 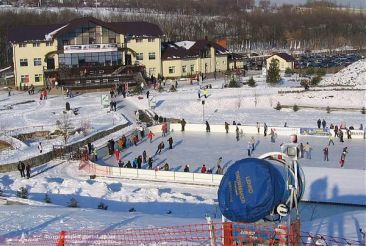 And now all residents and guests of Dnepropetrovsk is a good opportunity to experience the adrenaline winter fun in the park "Avalanche." 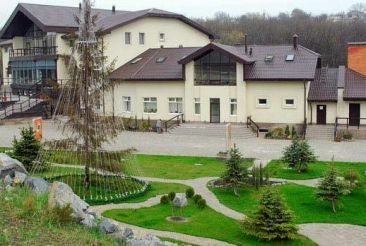 The park is suitable for recreation as a family and friendly company. 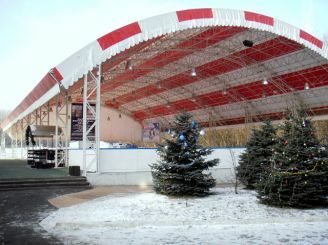 One of the most popular places of the park is an indoor ice rink. Ice conditions it is excellent. And the original permit system allows you to save time for skiing. For example, if during the session you want to rest, the time allotted to you for skiing stops. The site "Avalanche", you can see how many people are at the rink in real time. Then you can decide exactly you go to the rink now or not. Winter romance of the place attracts tens of loving couples. 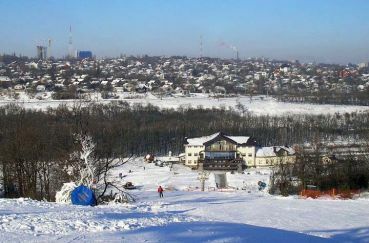 In addition, there is a ski slope. The length of the route - 250 meters. There is a lift. Route of average difficulty, so will fit almost anyone who wants to ride. Also, there are pistes for Tübach. It is always fun and interesting. After another madman descent to the Tube again feel like a carefree child. Here you can hire all the necessary equipment. In the box there skates, skis, snowboards Your Tube. You can also rent a locker to fold back their belongings. Amusement Park "Avalanche" is open from Tuesday to Sunday from 10:00 to 23:00. All information on where you ride that rented, stored on an individual visitor map "Avalanche." Therefore it is advisable to come in advance to arrange this map. After an active outdoor recreation can have a snack at a local cafe. Often, the park hosts a variety of concerts and performances. "Avalanche" is in a very good place to get to it is easy.